Health for Life is inviting Timeless to our North location! 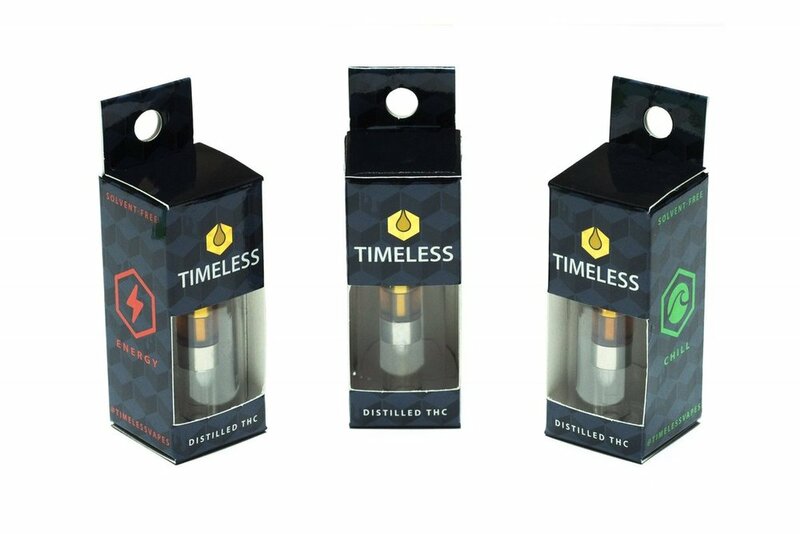 Timeless has established itself as a prominent and consistent cartridge brand that has become popular all over Arizona. They offer a wide variety of strains ranging from Indica to Sativa and everywhere in between! If you haven't tried them out yet, don't miss your chance to talk to the representatives and find out what all of the excitement is about. On top of that, don't miss out on the BUY 2 GET 1 FREE deal that we will be offering during the event times. So come in on March 7th between 4:20 and 7:10 to get in touch with Timeless! There is cartridge waiting for everybody! 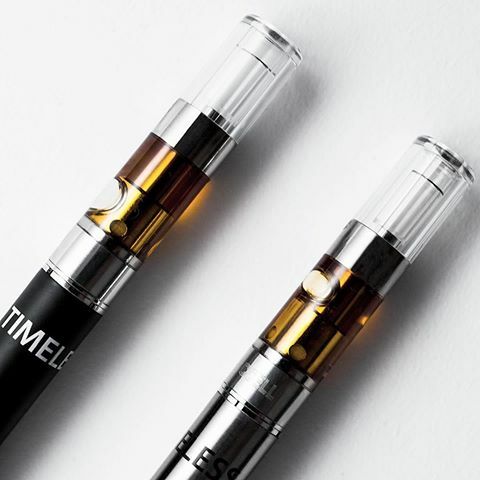 Timeless Vapes are a classic, and Timeless rechargable batteries are always reliable!